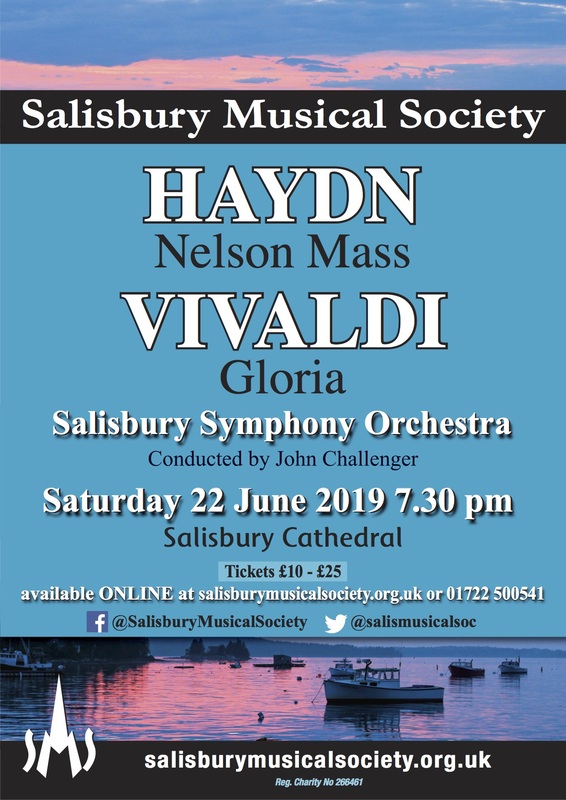 Salisbury Musical Society has been fortunate to have been supported by so many energetic and enthusiastic music lovers over the years that we can’t possibly mention them all here. The success of the choir and its ability to perform live concerts depends on the dedication of its musical leaders, committee and supporters. We would like to introduce you to some of these via the links below.